As a follow up to our last post on candidate experience, this post will explore how we’re impacting employees and candidates with our approach to optimizing the interview experience. 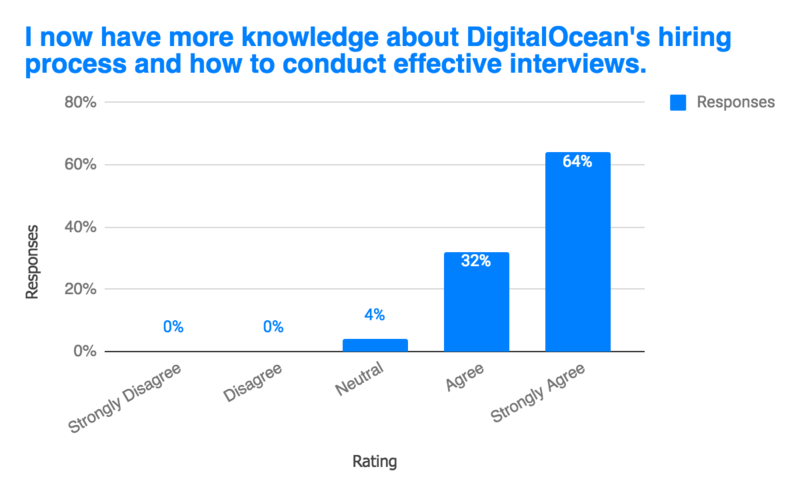 In early September, we launched the DigitalOcean Sailor Certification Program, which consisted of a two-hour interactive training session on DO’s hiring processes and best practices for interviews. With our rapid growth comes rapid hiring, and we’ve recognized that the best way to scale, bring in amazing talent, keep the bar high, and continue to optimize for culture add is to have a consistent approach to how we hire. How could we ensure that interviewers, managers, and even recruiters were following a consistent process that mirrored the efficiency of DO’s daily workflow and ensured timely, repeatable, and scalable hiring decisions? As a starting point, we worked closely with our executives to agree upon shared expectations for each stage within the recruitment process. 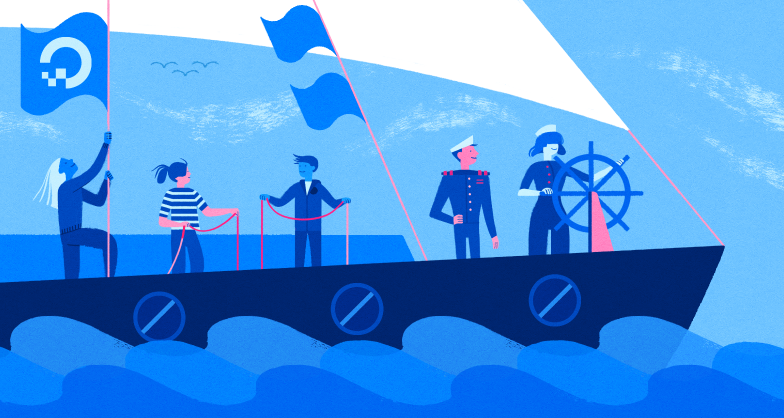 This informed our creation of the DigitalOcean Recruiting Coordinates (because everything here must have a nautical pun), which is a playbook for all things hiring. This document quickly became the required pre-read for the Sailor Program itself. We needed to coach and educate interviewers on ways to minimize unconscious bias, fairly evaluate candidates, and foster meaningful interview discussions to ultimately make excellent hiring decisions. Fortunately, our Talent Development team hosts Unconscious Bias training at team offsites and implemented a standalone training for all new hires in April of last year. In 2017 alone, the team hosted 22 sessions with roughly 200 attendees. During the Sailor Program, we discuss ways to minimize unconscious bias in the interview process and put these learnings into practice with mock interview activities. Often, the best way to minimize bias in the interview process is to ensure a consistent set of thoughtful interview questions and an equally consistent framework for measuring candidate aptitude, making sure we are fairly evaluating candidates on relevant and meaningful attributes. One of the many follow up resources to the Sailor Program is a living and breathing question bank housed on Google Drive with questions vetted and approved by the People team. If you read my first post, you’ll know how passionate we are about providing candidates with a positive and meaningful experience as they explore joining DO. We think we have one of the best company cultures and employee experiences around, and we want that to be reflected in the interview process as well so candidates know what to expect (and get excited!). By improving the techniques and consistency of our approach to interviewing, we hope to create a more predictable and comfortable environment for our candidates. We’ve also tailored the program content for different populations to ensure we’re offering relevant best practices for each employee group (Remote, In-Office, Managers, Individual Contributors, and a blended "Refresh Program" for experienced interviewers). We’re requiring that all DO interviewers get “Sailor Certified” in order to conduct interviews moving forward. By completing the Sailor Program, our employees will be able to more quickly and effectively assess talent, make great hires, and maintain the positive candidate experience we’ve always strived for. Upon completion of the program, participants gain access to a dedicated Slack channel, in which certified sailors share success stories, interview wins, and relevant articles. 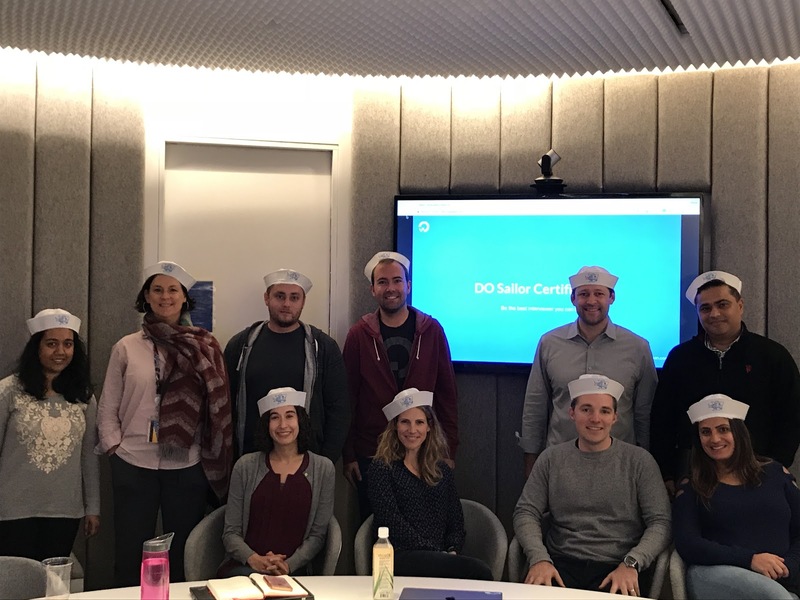 Our Brand Design team even got involved in helping us make a dedicated Sailor Sammy, which, backed by popular demand, we had printed on sailor hats to garnish the heads and desks of our certified interviewers. We’ve evolved the program for 2018 based on feedback and with scalability in mind to best accommodate our continuous growth, and ensure new interviewers can get up to speed quickly. The program now consists of two modules: the first is a self-paced e-learning course, and the second, an instructor-led session with an even larger emphasis on practice in the classroom. I’m thrilled to sit with a team that works tirelessly behind the scenes to ensure that anyone who interacts with DO—as a candidate, an employee or in the community at large—walks away with a positive experience. If you’re interested in becoming part of the DigitalOcean family, I encourage you to check out our open positions. Questions, thoughts, and feedback are always welcomed, so feel free to leave a comment below. 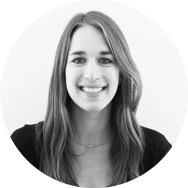 Olivia joined DigitalOcean in March 2017 as the People team’s first Program Manager. She is heavily focused on automation and collaboration within the full-cycle recruitment process, strengthening external partnerships to promote DO’s employment brand, and leveraging data to drive Recruiting strategy.